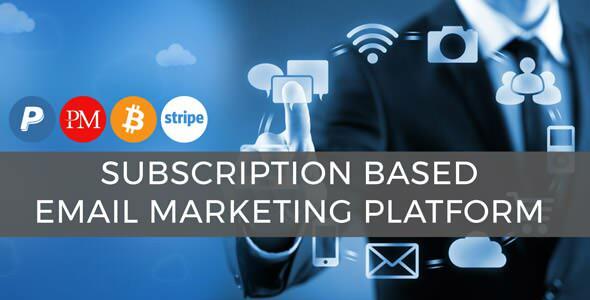 mBiz is simple Subscription Based Business Email marketing tools working with SMTP, Its support multiple SMTP with IP Rotation system. Its support both plain text and HTML email formsate. mBiz is an strong usefull and painless system for email campaign including A to Z email campaign report. included Tracking system, its now easy to see how much people open your campaign mail.